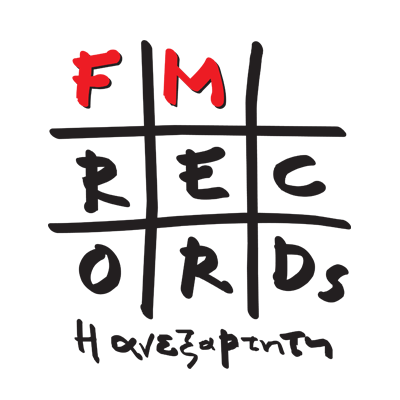 My first digital Album was released by FM Records in May 2016 including 14 instrumental compositions entitled “Moments” by Menelaos. 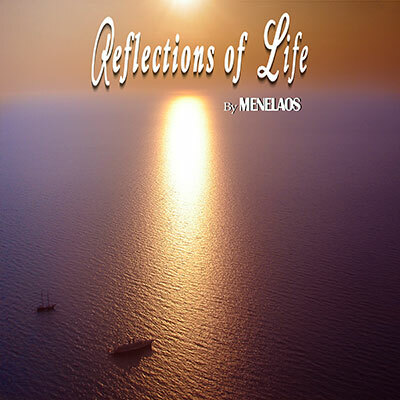 The “Reflections Of Life” is the music capture of the different aspects and expressions of life. It is a music journey with emotions and expiriences wich are expressed by music. Each track is mostly a part of soul and emotion evolved step by step during the process of orchestration. Music compositions made with love inspired by love such as “As long as there is love”. Full of memories or with the aim to be connected with memories such as “Memories”. Since we only live once but this is our first time and also our last chance not to waste our lives “First Time Last Chance”. Wishing we live our life in a way that we wouldn’t like it to come to an end, realising that although there is not constant and continuous happiness, we are abe to desire until the final moment “One More Dance”. So as not to live for the moments but to live the moments “Those Moments”. The “Reflections Of LIfe” is dedicated to life itself, with gratitude for all the good as well as the negative aspects of it. To life which has its own unique ways to make us more mature and wealthy through the challenges even if we do not realize it in advance. It is dedicated to my beloved ones, as well as the people who marked my route making it both easier or more difficult because in every aspect they give me the opportunity to become better and more human. It is mainly dedicated to my wife Anna who is the sweetest melody in my life since a part of hers can be found in each one of my compositions, and also shares my huge love for music.